It is an interesting thing this Fidget Phenomenon! 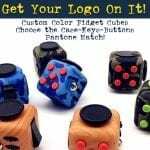 The Business of Fidget Cubes, Spinners and Fidget Swag! A year ago, none of this was on my horizon, in my wheelhouse or in my comfort zone…pick your anaolgy please……This Fidget Craze, but it is! The monetization of anxiety and fidgeting is in full bloom. 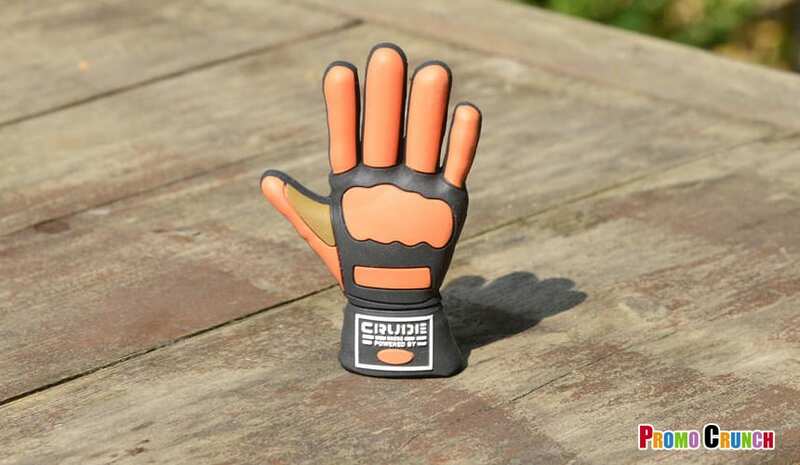 No more pen-chewing, pen-clicking, worrybeading or any other fidgety behavior will be tolerated. Now corporate brands from around the globe are embracing the power of the fidget cube. 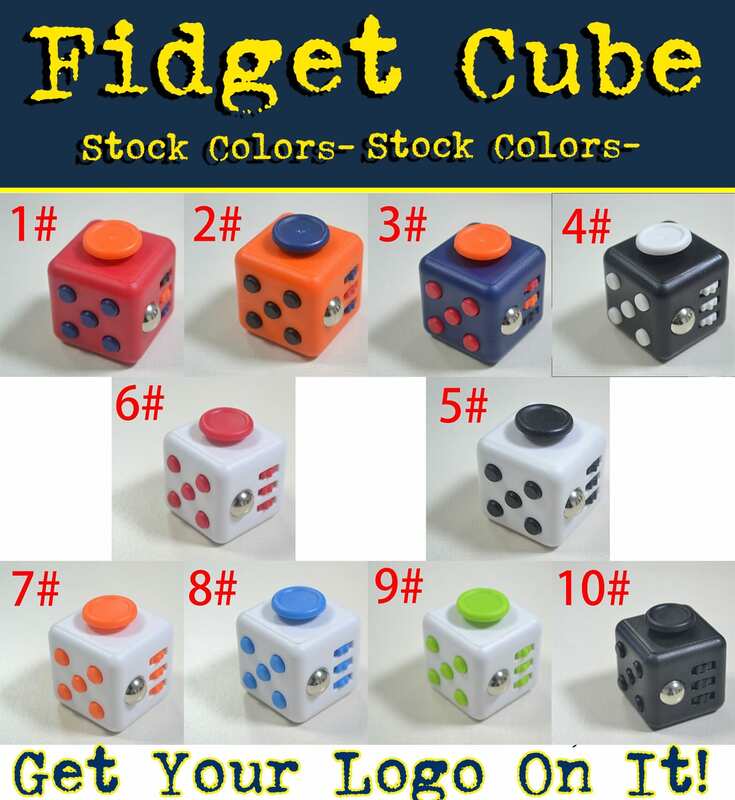 Fidget Cubes, Fidget Spinners and Fidget Swag are emblazoned with logos. The theory is simple, fidgeters, anxious employees, nervous nellies and nelfords are everywhere. 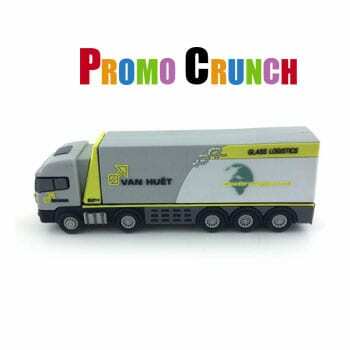 Why not save the office pen supply from early death and destruction while at the same time pumping up the volume on their brand!. Enter, the corporate Fidget Cube. With few suppliers on the horizon, the earliest adopter is www.promomotive.com easily, the most recognized fidget supplier. “We love fidgeting” gushes marketing maven Emily Graham. 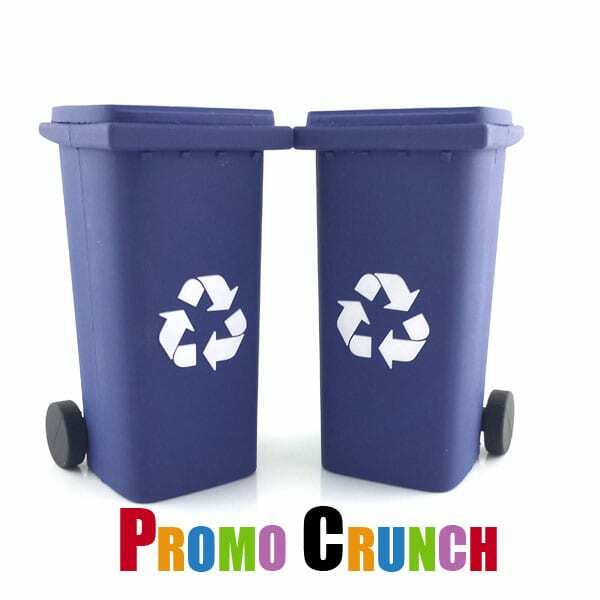 With dozens of styles and colors PromoMotive can deliver to meet your fidgeting Corporate needs. 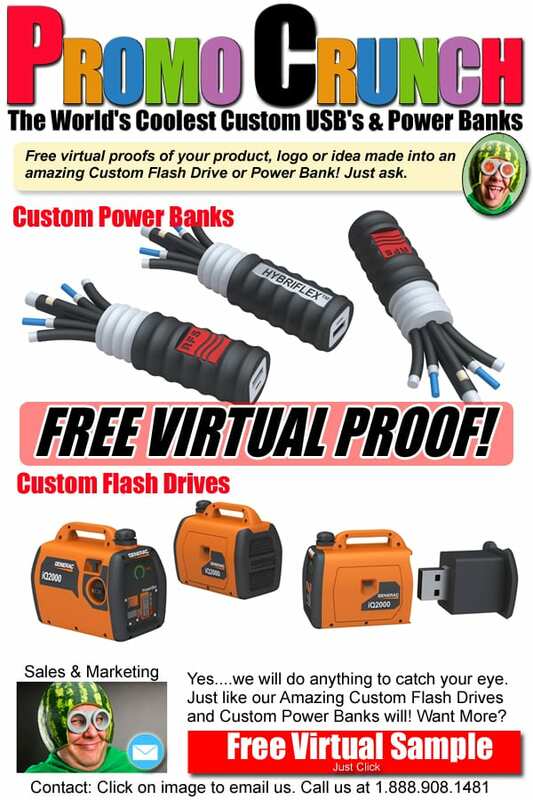 FREE Virtual proof of your logo or product as a Custom Flash Drive or Power Bank! 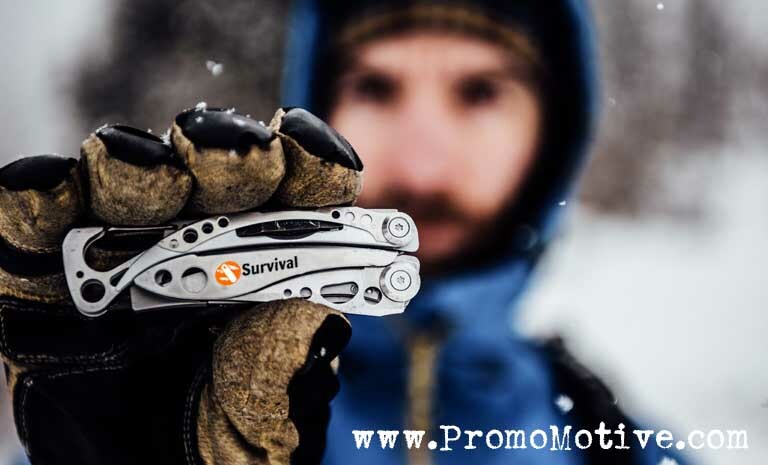 Tactical Grade EDC Multi Tools for Trade shows, b2b marketing and promotional swag. Custom 3D Flash Drives Fidget Cubes for Business.